What is a r00 file and how do I open a r00 file? R00 files are similar to the R0 files because these files are also known as WinRAR Compressed Archives or files that are compressed using the WinRAR or RAR file compression utilities. R00 files do not refer to the whole archive but they refer to a part of the files that are compressed using WinRAR. In other words, they are part of the whole archive or they are split files contained in one archive. 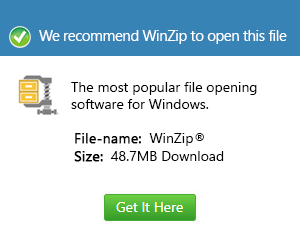 Aside from WinRar, 7-zip can also be used to open R00 files; this archiver is another great tool for compressing files in Windows. R00 files can also be opened on MAC OS and Linux operating systems using the RARLAB RAR archiver but only from a command line. Other applications that can be used to open R00 files are UnRarX, and Dare to be Creative Archiver for MAC OS; Corel WinZip 16 Pro and Vuchiri Split-n-Join for Windows and only RARLAB RAR for Linux.